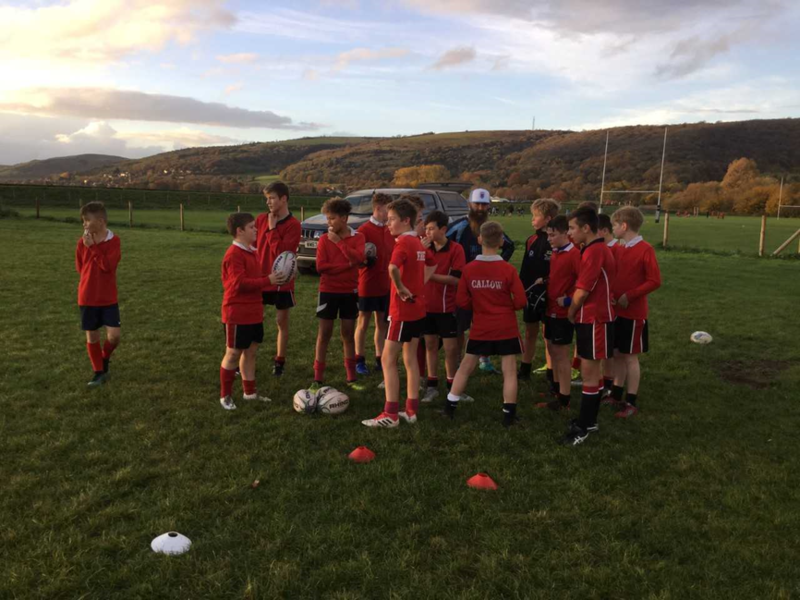 Many thanks to Cheddar Valley Rugby Club who hosted a lovely afternoon of sport for our year 6 and 8 students. 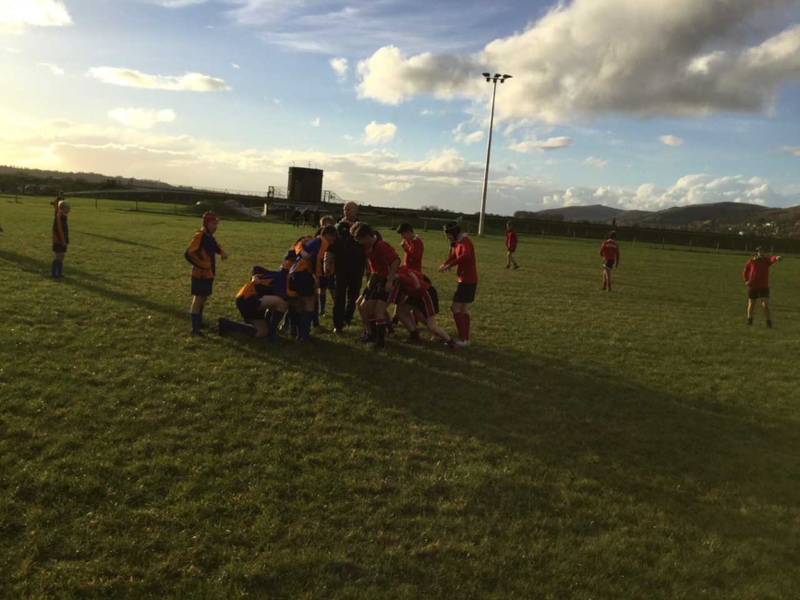 Wells Blue and Fairlands provided the opposition and the boys enjoyed another opportunity to play rugby together. The coaches also provided coaching workshops for our students and it was pleasing to see elements of these sessions coming to the fore in the games. 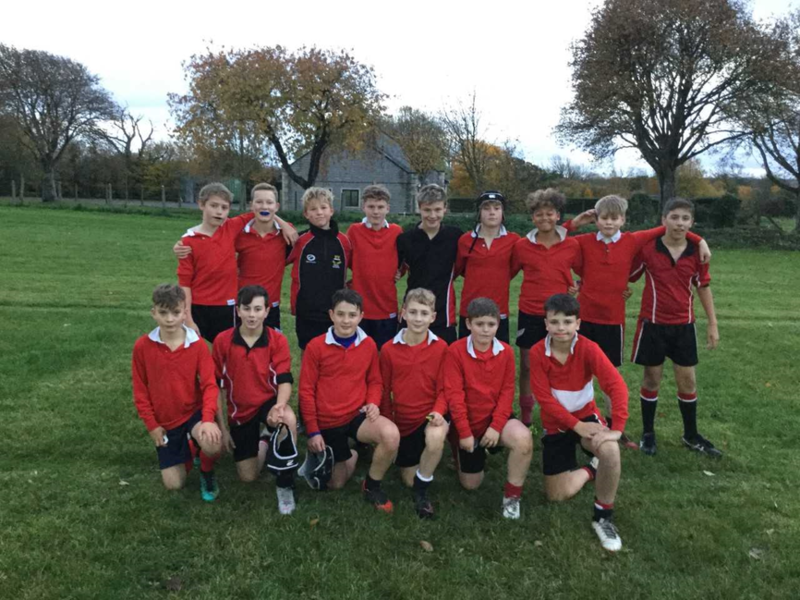 The year 8 sides won both their games and played some excellent rugby in the process. The work at the breakdown was again superb with Kenny, Sam and Will showing excellent ability to jackal the ball and win turnovers. Having 3 players on a team who can fulfil this role, whilst avoiding giving away penalties is invaluable. It meant that the opposition grew wary of taking the ball into contact and often either committed more to the ruck or threw speculative passes. Either option helped Hugh Sexey. It either allowed them to target the isolated ball carrier and the second phase or allowed them to sweep on loose passes and launch their counter attacking game. Joel benefited from this with an early score after good work by Will. Jacob also had a strong showing at inside centre. He used good footwork to get beyond the line and then would straighten his line to create space for others. One of the most pleasing scores was a try by Louis after another steal at the ruck and good work by Kenny. Thelonious, made his first appearance this year and quickly crashed over after repeated drives towards the line. The year 6s enjoyed a closer game with Fairlands. The boys were very excited by the prospect of another game and we're lucky to be up against a side as well drilled as Fairlands. 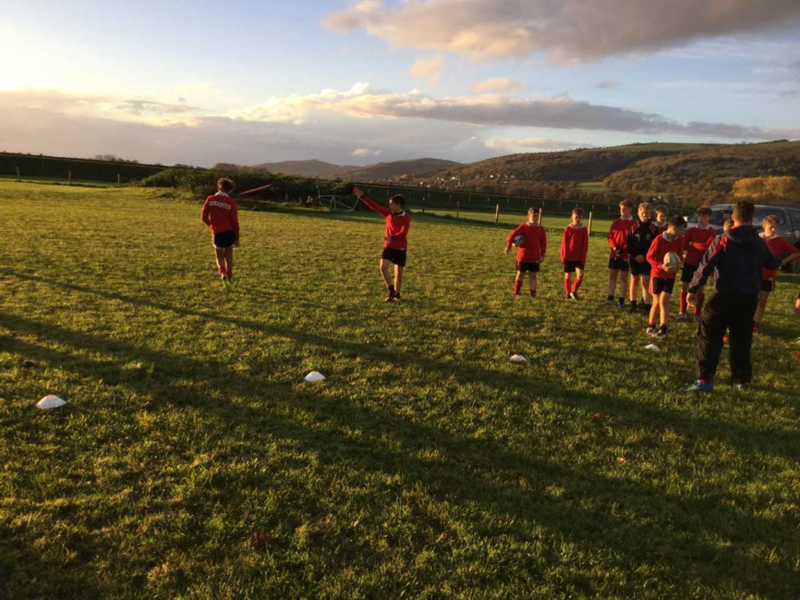 As we say countless times at Hugh Sexey, you often can learn valuable lessons by playing against challenging opposition and Fairlands provided this. There were strong individual performances from Oli, Fin, Lucas and Will and great team work throughout. Fairlands eventually won the match and were deserved winners. Many thanks to Paul Cox and all involved for arranging a great day. Thanks also to Mr Luckins for his help with the teams.